Forestry Sector and training stakeholders met in Pietermaritzburg in January to review progress in the development of forestry qualifications. 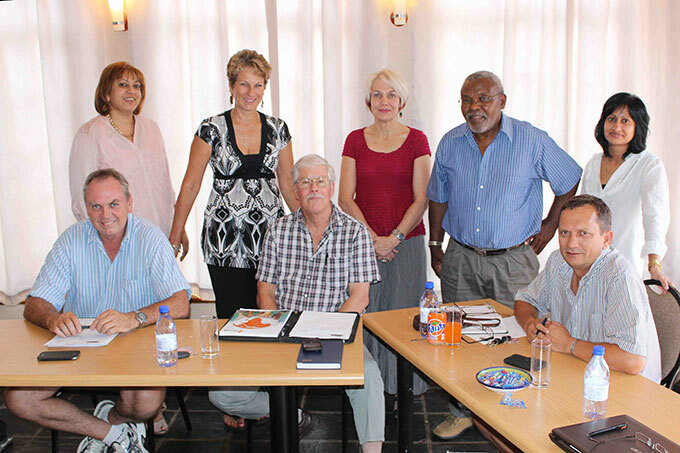 The meeting was attended by representatives from FSA, the SA Forestry Contractors’ Association (SAFCA) as well as contractors, the FP&M SETA, the Quality Council for Trades and Occupations (QCTO), the Forestry Industry Training Providers Association (FITPA) as well as training service providers. 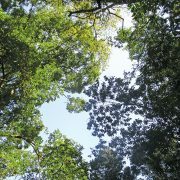 SAFCA has been appointed by forestry stakeholders to develop the new occupation based qualifications for the forestry sector. These qualifications are set to replace the old unit standards based system and provide trainees with an opportunity to obtain nationally recognized occupational qualifications in key forestry occupations aligned with the National Qualifying Framework. 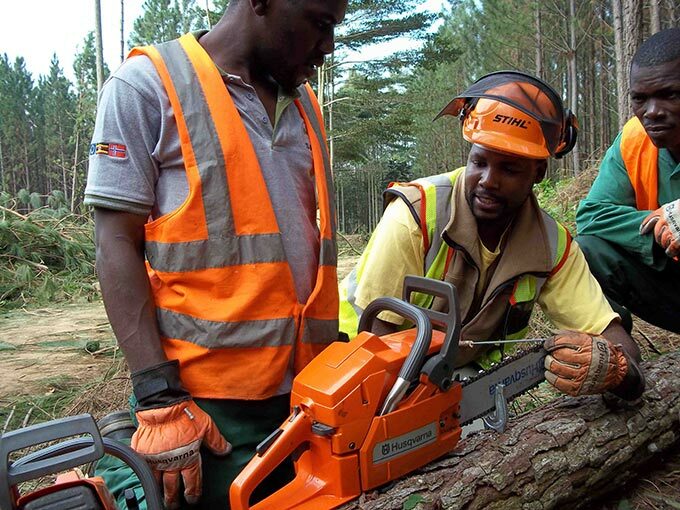 Pam Naidoo of SAFCA said work began in earnest in 2015 with the development of a number of prioritized forestry occupation qualifications, with grant funding from the FP&M SETA. She outlined the complex process of developing qualifications which includes occupational profile development, curriculum development (knowledge, practical and work experience components) by a panel of experts in the field, development of external assessment tools and criteria, recommendation by the QCTO, approval by the SA Qualifications Authority (SAQA) and finally development of the learning materials. Although the timeframe for development of an occupational qualification as determined by the QCTO is nine months, Pam explained that in reality it takes much longer due to the complexity of the process. She said the dynamics of each qualification are different, and gave the example of the Logging Plant Operator Qualification which includes 16 part qualifications, each of which is like developing a full qualification. She said that the delay in approval of some qualifications was a concern. For instance the Safety Qualification was submitted to the QCTO after the Supervisor Qualification, but had been approved by SAQA first because they saw safety as a priority. 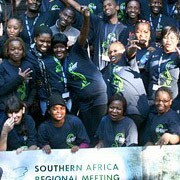 Busi Langa of the QCTO has committed to fast-tracking the process of approving the forestry qualifications in an effort to meet the target for implementation of the new qualifications set by the FP&M Seta for 2019. 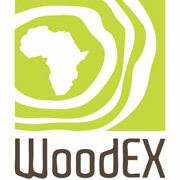 The Committee of Expert Practitioners who were involved in developing the Forestry Supervisor and Foreman Qualifications. Standing (left to right) Pam Naidoo (Safca), Colleen Windt (LESH Requirements), Beatrice Enslin (Impetus Consulting and Skills Development), Michael Hlengwa (Forestry Consultant) and Nicky Naidoo (Safca). Seated (left to right) Mike Hunter (Siyeza Forestry), Ashley Diack (Kwamahlati Training Services) and Francois Roos (Bosbou Technologies). The curriculum has been developed and was first submitted to the QCTO in 2016. 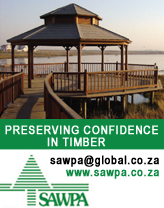 It is now awaiting registration by SAQA. Once registered, development of learning materials will commence and external assessment arrangements finalised. Pam says that a plan is in place to adapt the learning material currently being used in the Forestry Supervisor and Foreman courses to the new qualifications. Development of the curriculum has been completed and has been submitted to QCTO for approval. 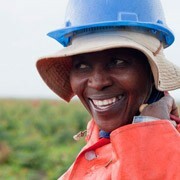 The qualification has been approved and registered with SAQA. Development of external assessment criteria and learning materials is in process. Curriculum has been developed and is being workshopped and fine tuned. Development of curriculum to commence in 2018. Development of curriculum to commence in March 2018. Application for a service level agreement for the development of this qualification has been requested from the FP&M SETA. Johnny Madiba of the SETA said the QCTO suggested this be developed as a Part Qualification under the Wildland Fire Fighter Qualification which has already been registered with the Agricultural SETA. Busi Langa, Acting Chief Director of the QCTO said that skills development service providers will need to apply directly to the QCTO for accreditation. She said the QCTO could accept a recommendation from the FM&M Seta for extension of accreditation of those service providers who had already been accredited by the SETA for a further five years. The question of establishment of assessment centres for forestry qualifications was discussed. Kerry Davies of Mondi said that it was not practical to have centralised assessment centres as forestry operations are spread out around the country. 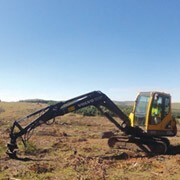 Another consideration is the availability of logging equipment for external assessment purposes. This equipment is very costly and contractors and forestry companies need to keep logging equipment in production. Thinus Miennie of Sappi suggested that properly equipped virtual assessment centres could be a solution, and the stakeholders agreed to pursue this idea further. Participants drew up a comprehensive action plan at the end of the meeting in an effort to fast track the process of developing the Occupation Qualifications for forestry and migrating from the old Unit Standards to the new framework.